If someone has hurt you, it’s not necessary to carry the weight of the situation any more. Approach the person and offer forgiveness. If that’s impossible—because they’re no longer living, you can’t locate them or it’s simply too dangerous—you can use a technique we like called The Total Truth Letter—an exercise we got from success coach Jack Canfield. When we’re hurt and upset, we usually fail to communicate all our true feelings to the person we’re upset with. It also becomes difficult to resume a normal relationship with them, if that’s what we choose to do. When you’re done writing, you can deliver the letter, burn it, or otherwise destroy it. The key is to express for yourself your emotions and pain. 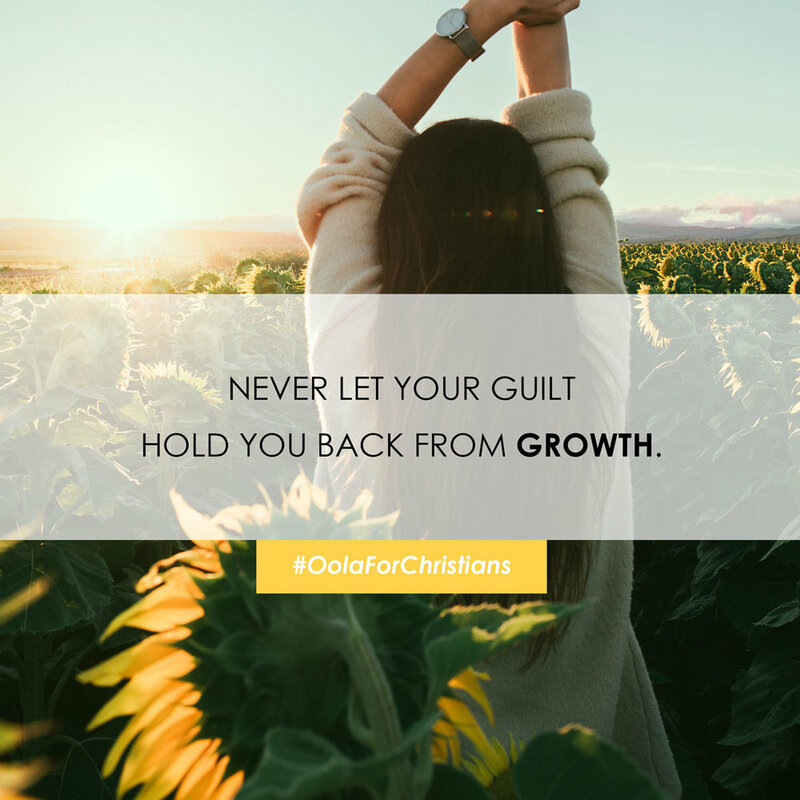 This doesn’t condone what they did to you, but helps you forgive the person completely and allows you to let go of any guilt anchored in the past situation. Where is another God like you, who pardons the guilt of the remnant, overlooking the sins of his special people? You will not stay angry with your people forever, because you delight in showing unfailing love. God, I am so grateful for your forgiveness and grace. Today I confess that I have made mistakes and done things I shouldn’t. I’ve been hurt, and I’ve hurt others. I turn over my guilt, my shame and my pain. Please help me to walk in freedom knowing that you died for my sins. Please help me to forgive as you have forgiven.